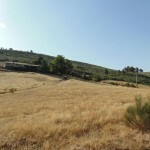 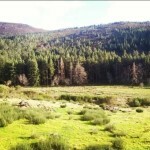 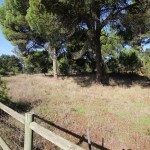 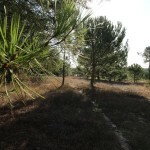 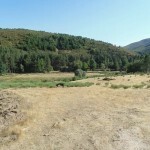 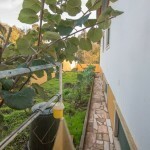 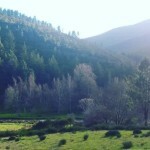 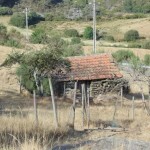 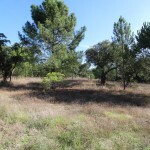 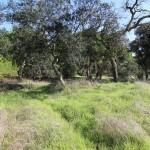 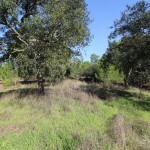 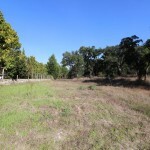 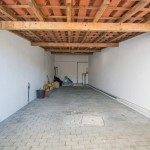 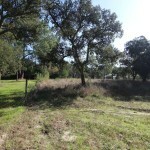 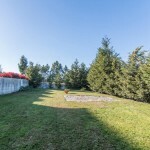 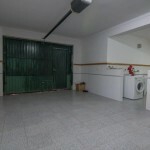 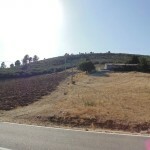 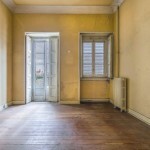 For sale Farm with Rustic Land located in the Serra da Estrela, Covão da Ponte of the county of Gouveia. 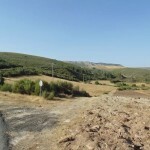 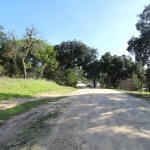 Access roads through Gouveia, Folgosinho and Manteigas. 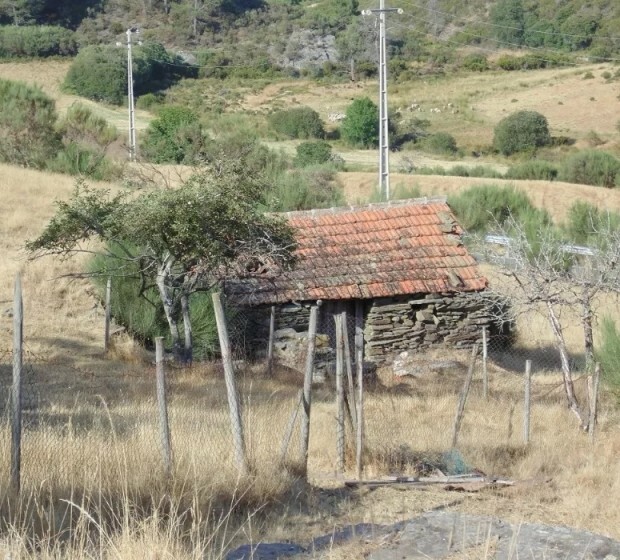 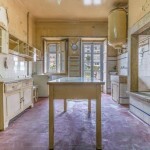 Land of 48 hectares with 1 housing, 2 houses (1 in ruins and another one used as an oven); 1 water mine, 3 springs; part of the land next to the Mondego River. 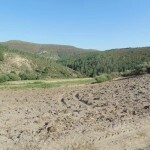 Ideal land for farming or tourism. 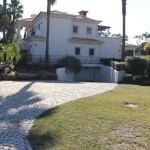 We are available to negociate the price. 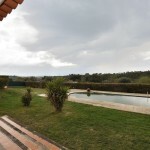 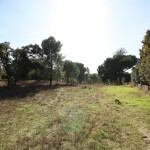 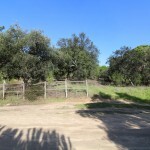 Superb property with 1.1ha, inserted in the distinctive Alentejo landscape that conveys peace, tranquility and where one can “listen” to silence. 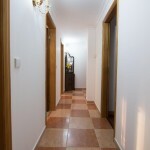 Ground floor uni-family T4, 279 m2 of construction area, double glazed windows and sun protection by the interior, air conditioning and sound environment in all rooms and exterior, central aspiration, 4 rooms including 3 suites, entrance hall , bright and spacious corridor full of windows, fully equipped kitchen, dining room and living room with woodburner, pantry and two bathrooms. 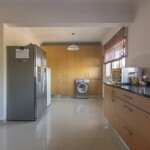 Home of homemade T2, 60 m2 of construction area, 2 bedrooms, 1 bathroom, living room, rustic kitchen, porch and covered garage. 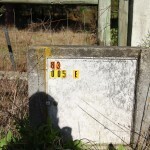 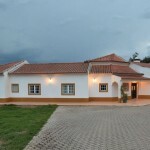 House of support to agriculture: 84m2 Watering tank: 12,25m2. 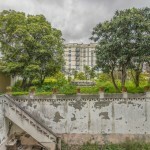 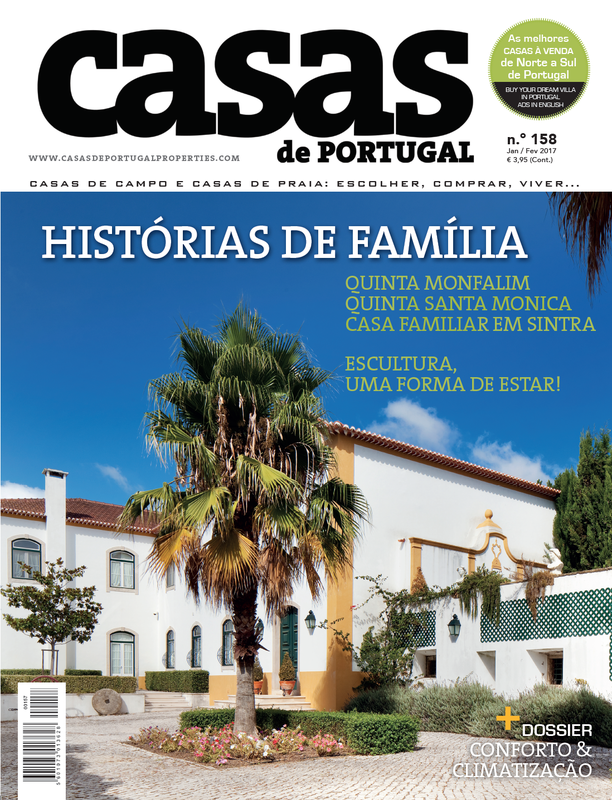 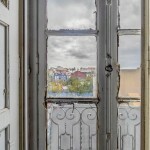 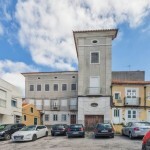 In the very heart of the city of Setúbal, this residential building has a special charisma… it’s like a time machine. 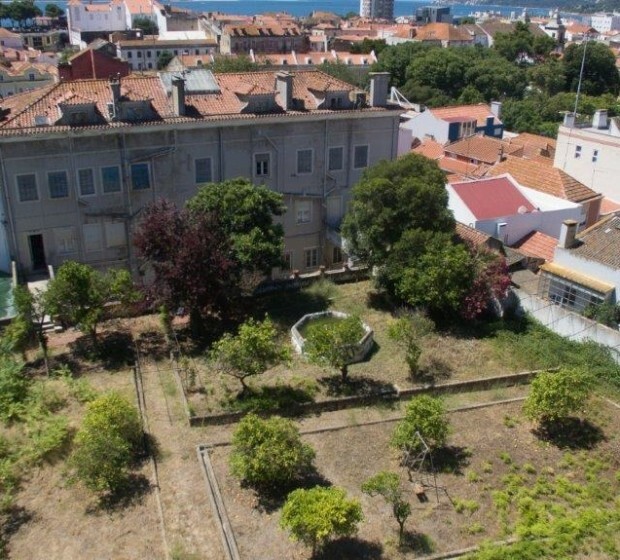 With a huge patio of some 2754m2, this building is classified as Baston of the city’s seventeenth wall. 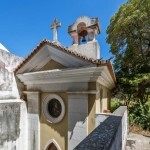 The unique environment is completed with the chapel in the patio. 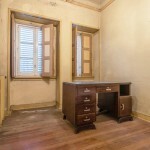 Now, it’s there for you to write your own story. 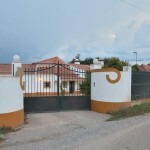 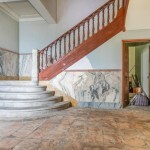 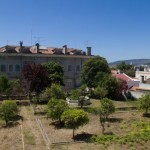 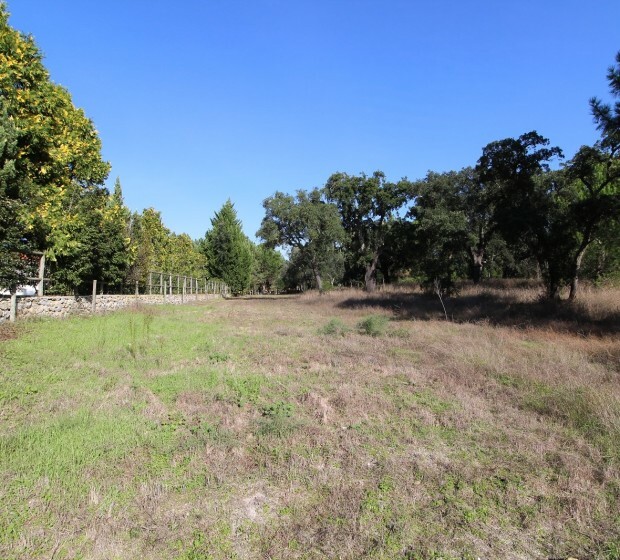 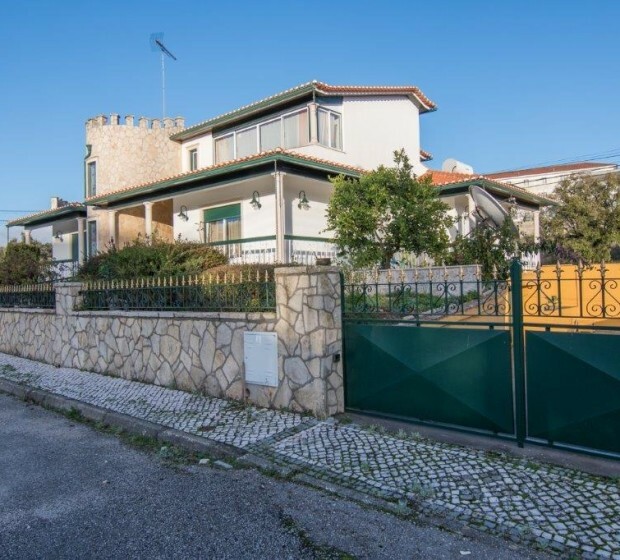 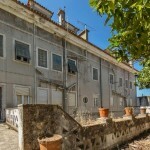 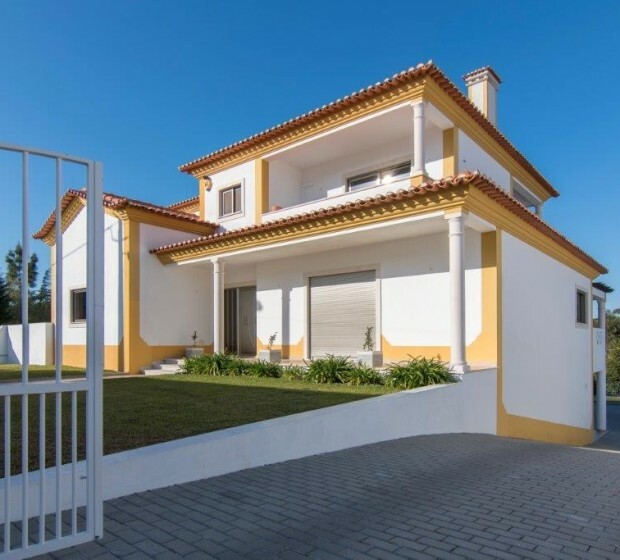 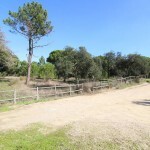 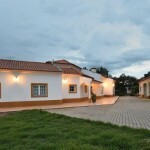 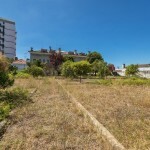 Terrain with 10.291sqm located inside Herdade do Zambujeiro in Ribatejo a very traditional Portuguese Vila with strong routes linked to horses, bullfighting and agriculture. 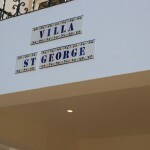 Licensed to build one single-family detached vila. 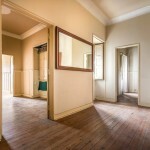 I only deal with private buyers, sale value is open to proposals. 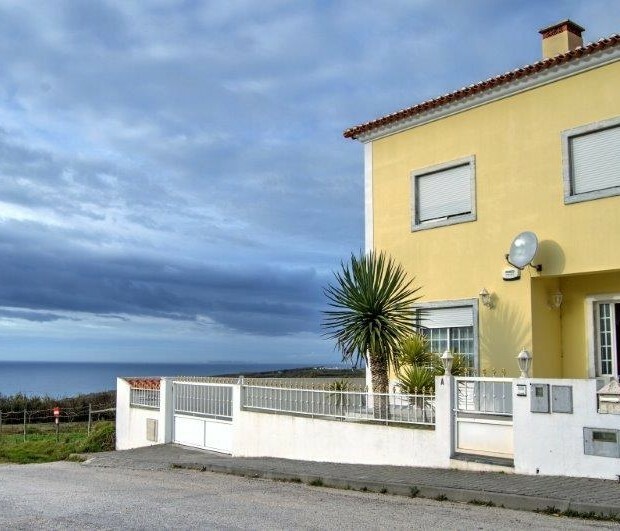 This house faces the sea and comprises: living room with fireplace, kitchen with pantry, bathroom and 4 bedrooms (2 have balconies and one is a suite). 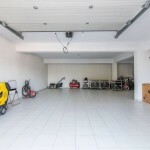 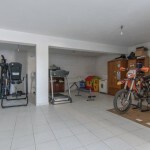 Garage, barbecue and yard/garden. 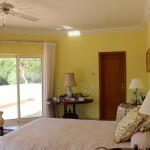 Sea views in practically all of the rooms. 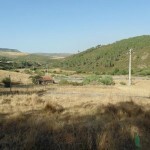 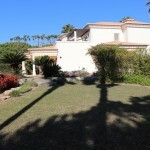 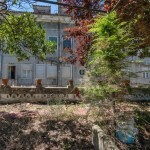 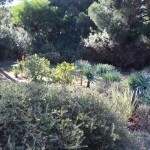 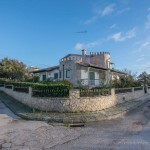 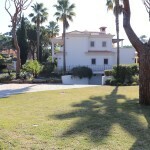 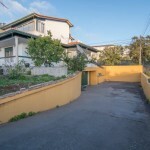 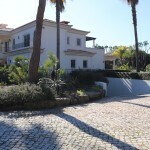 House is 1 km from the beach and the town centre of Ribamar. 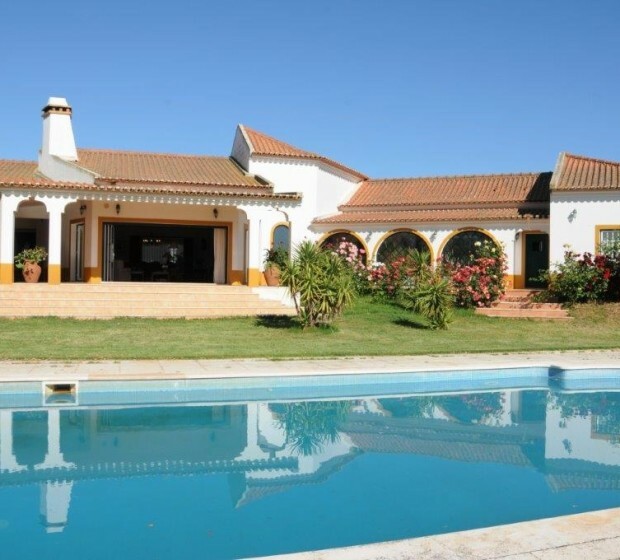 This house stands on a plot with 430 m2. 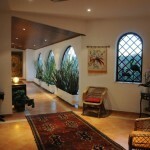 Surrounding wall. 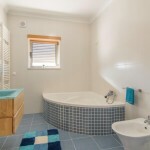 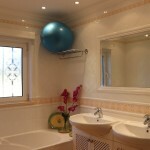 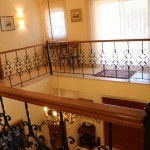 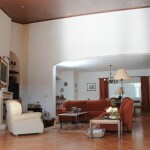 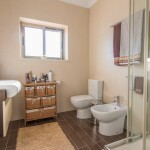 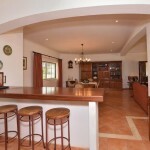 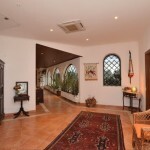 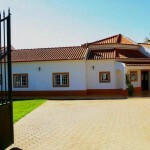 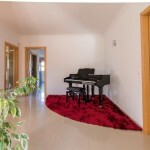 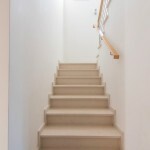 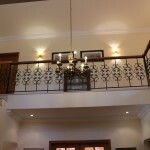 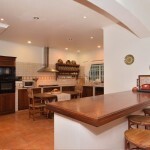 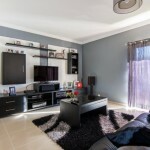 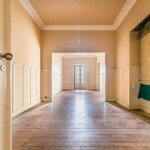 House comprises: entrance hall, living room, 4 bedrooms (one is a suite), fully equipped kitchen and bathroom. 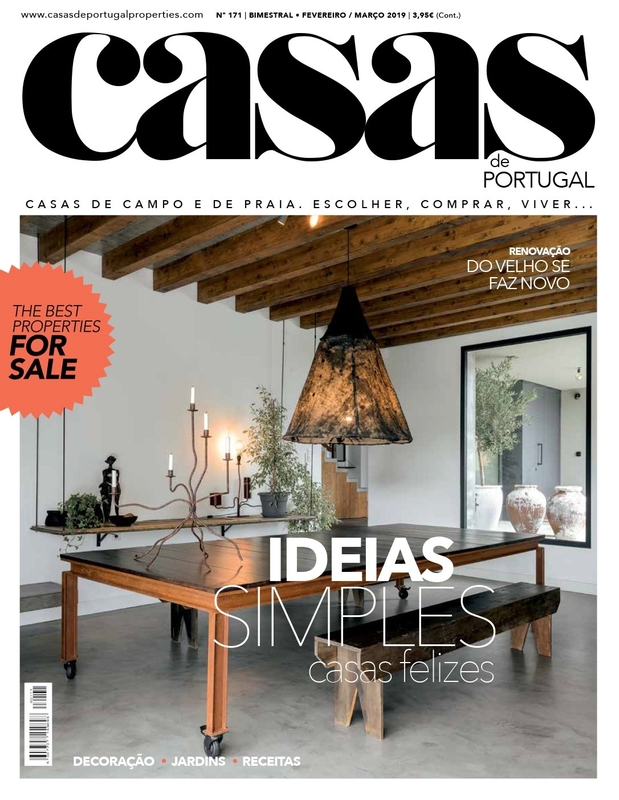 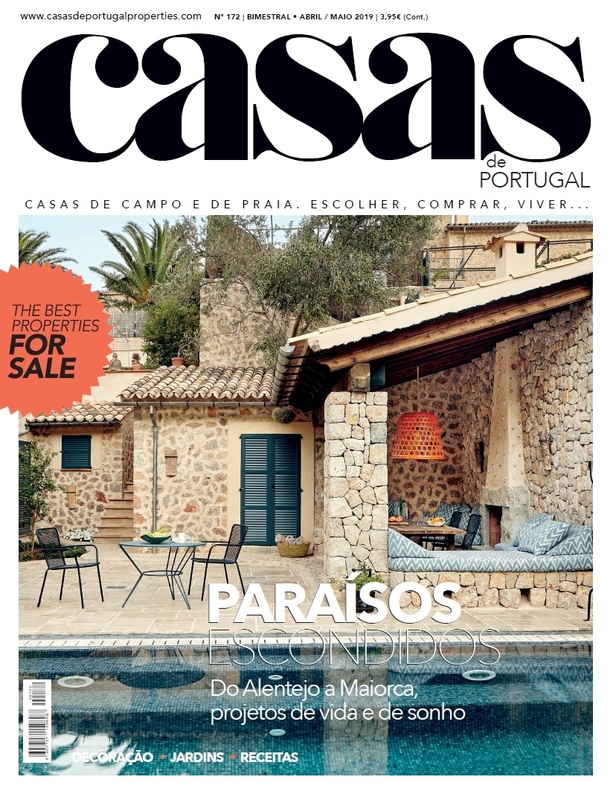 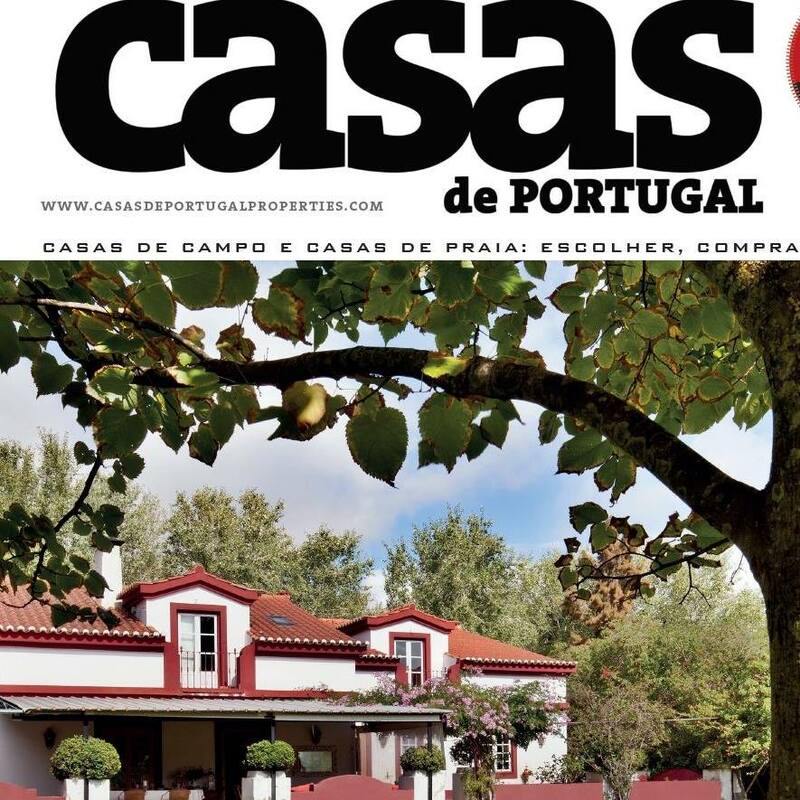 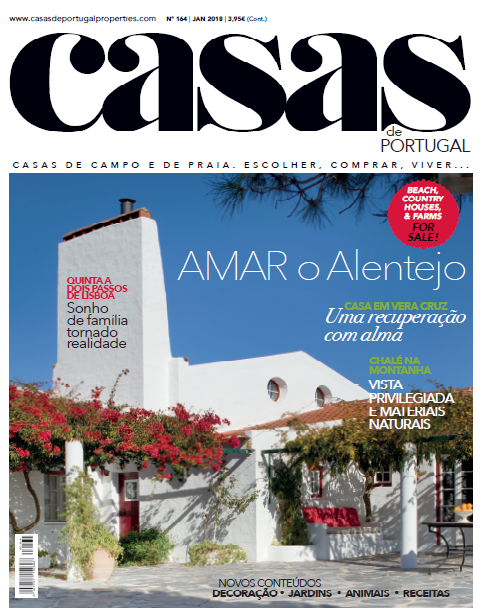 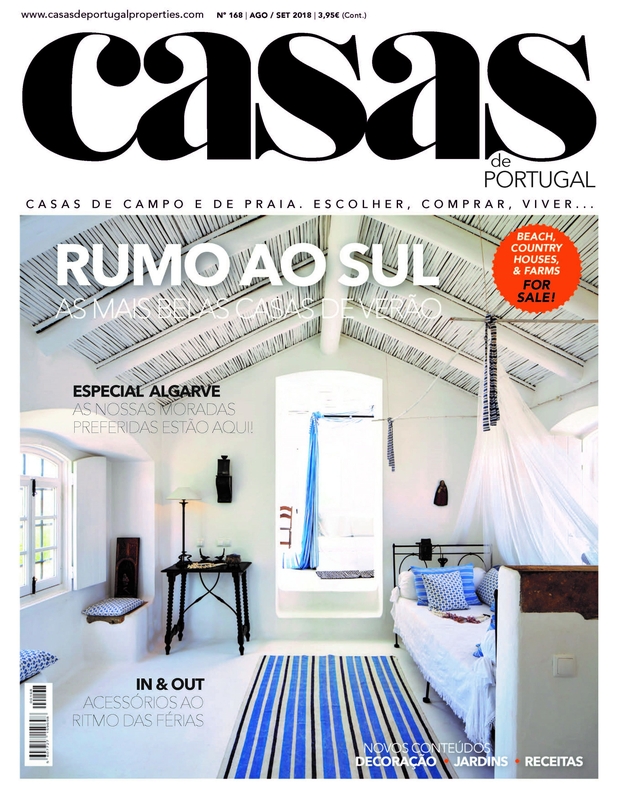 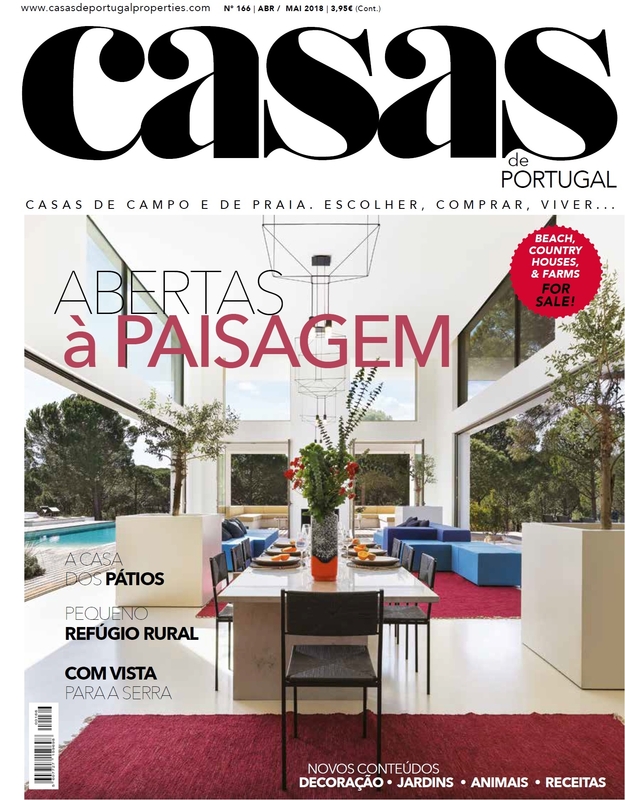 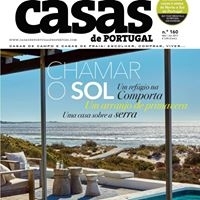 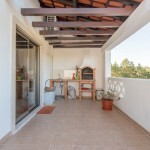 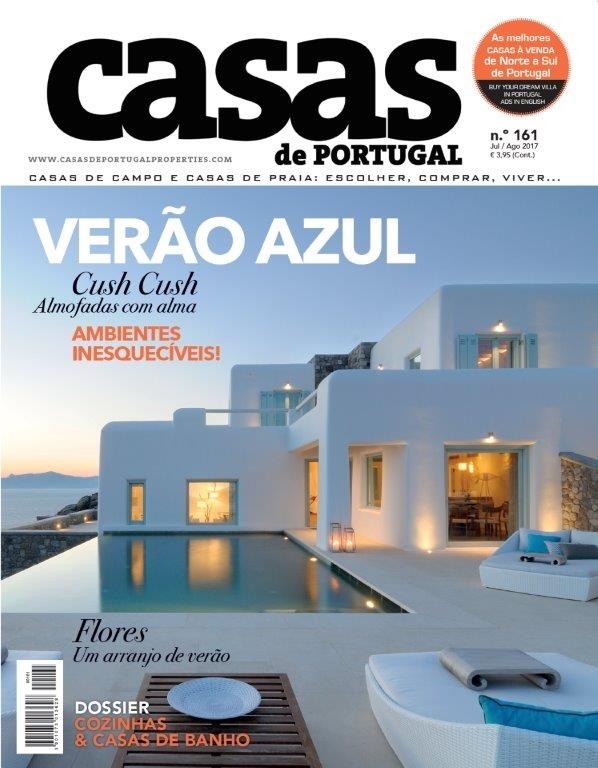 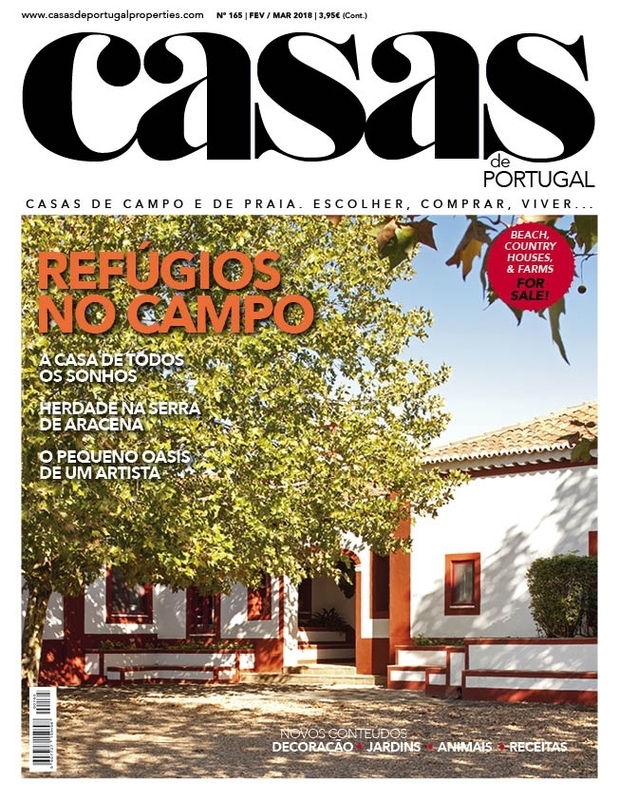 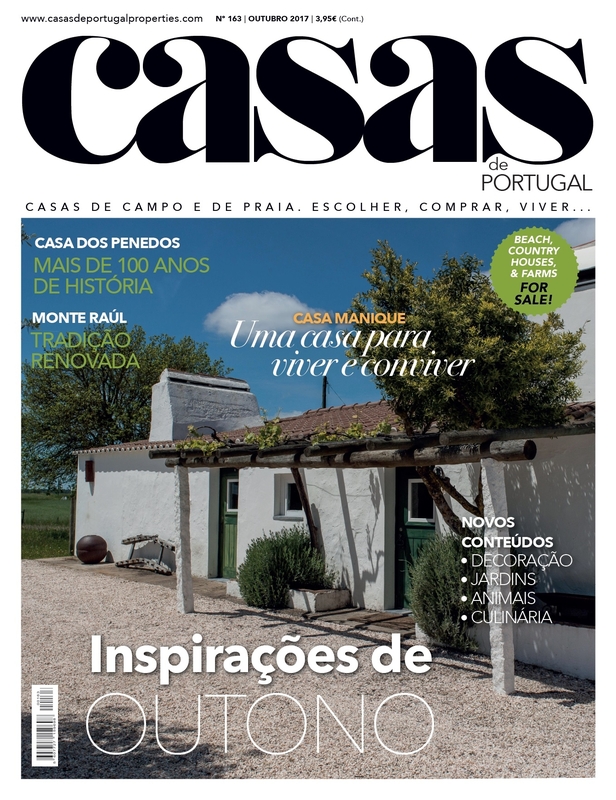 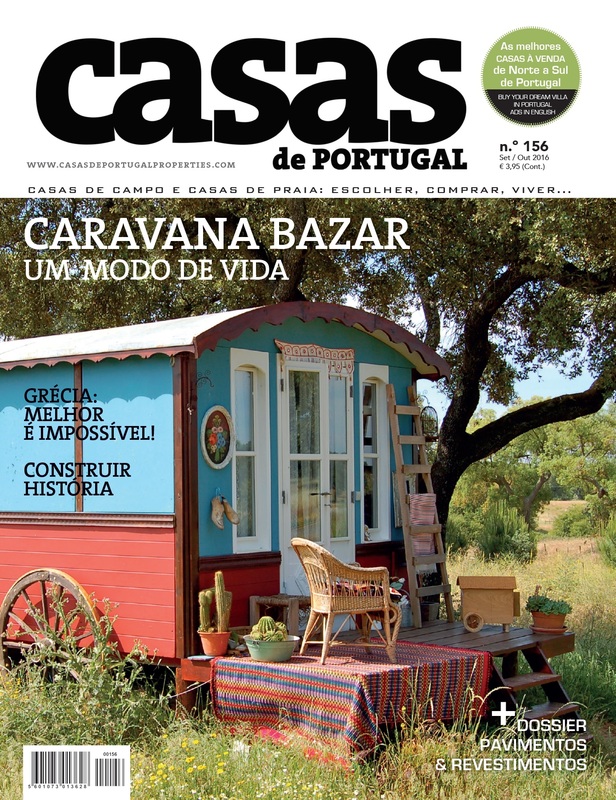 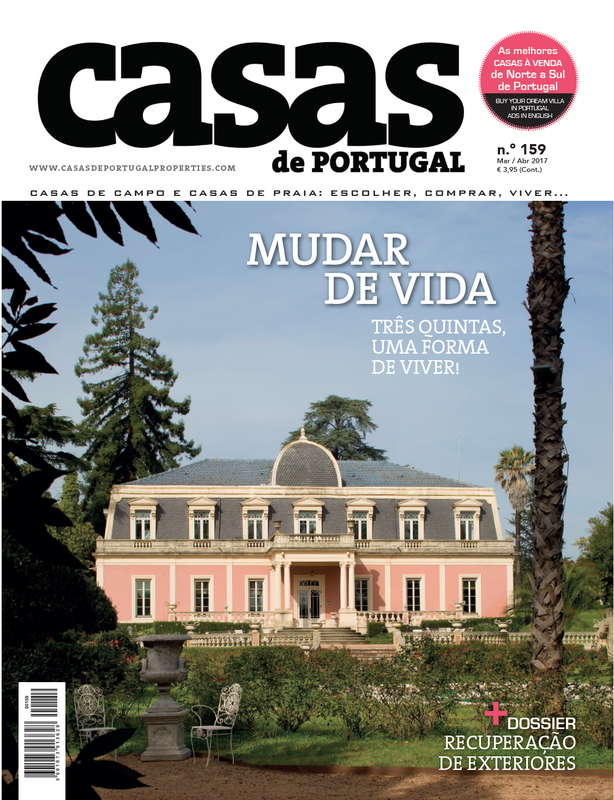 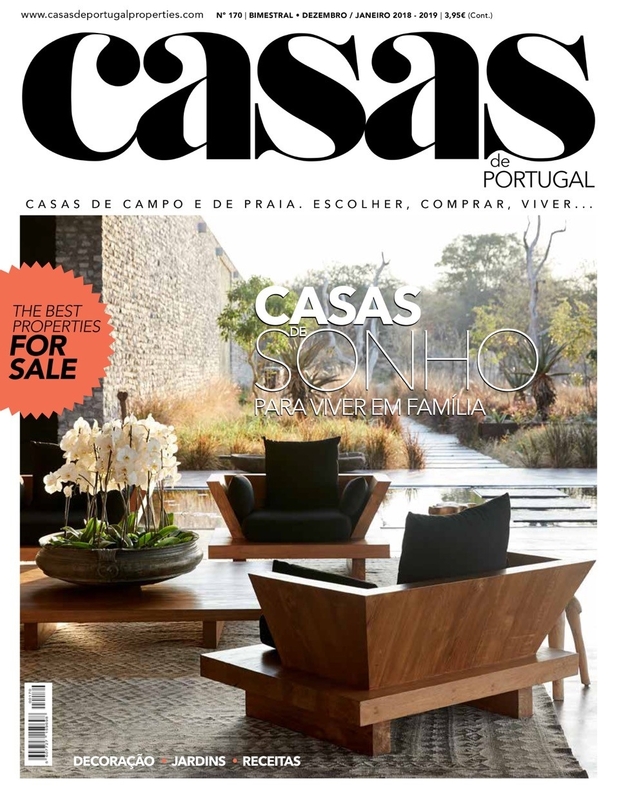 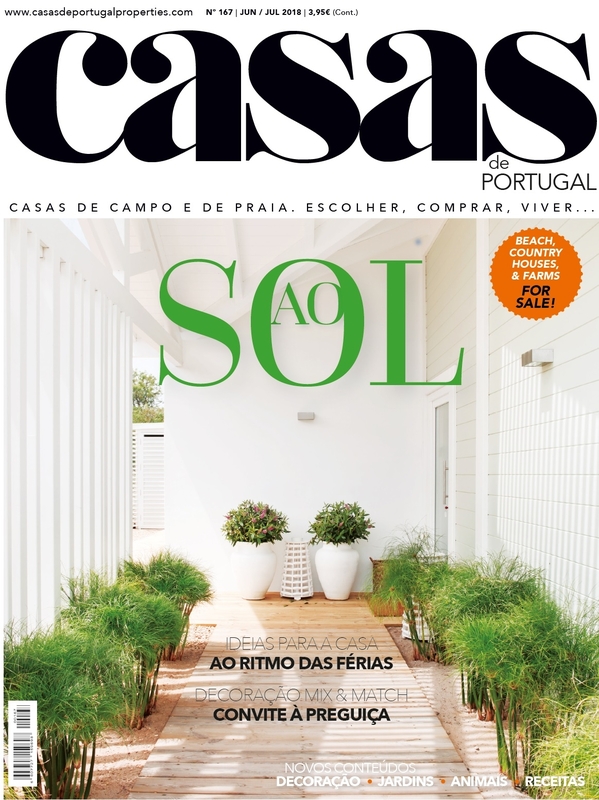 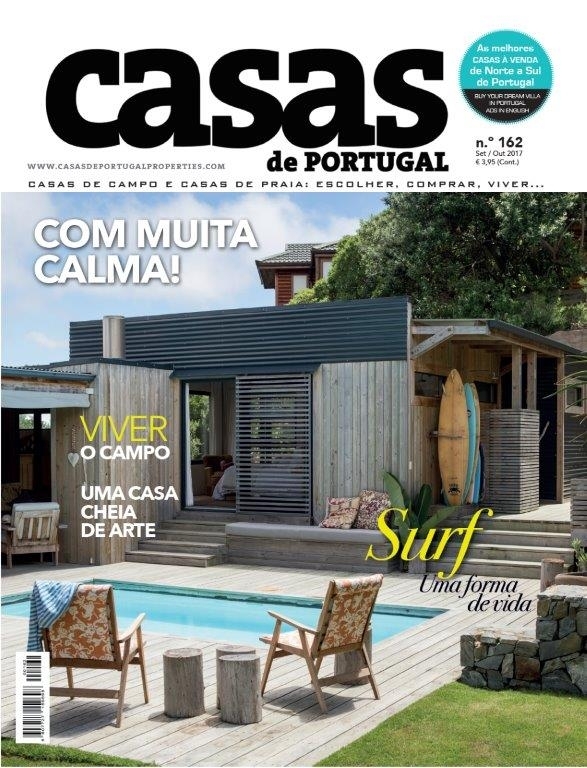 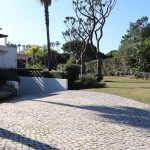 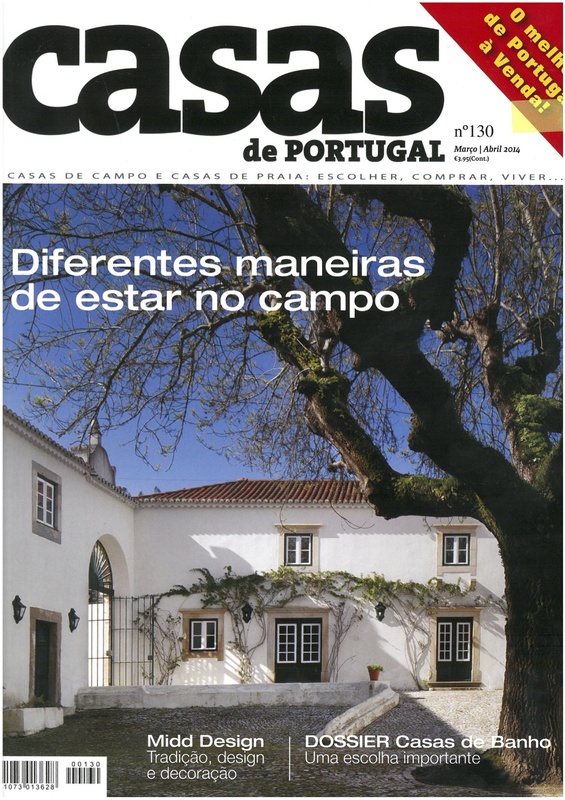 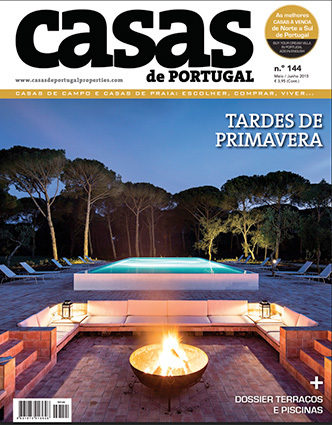 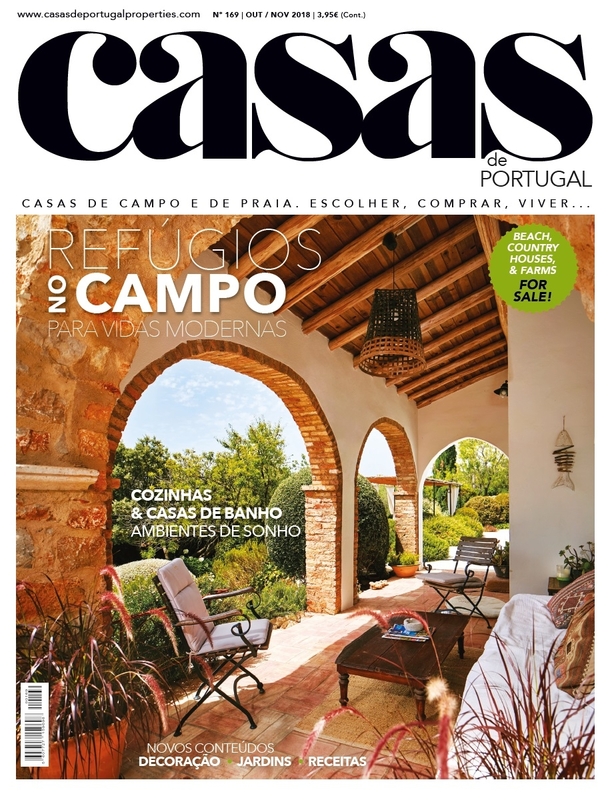 Outdoors: Portuguese cobbled pavement, barbecue shed with sliding doors and heated swimming pool. 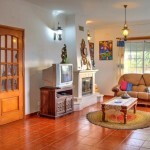 Good access, only 1,5 km from Cadaval. 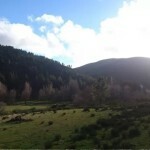 Lovely wide views. 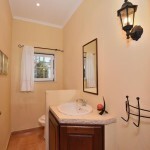 Plenty of privacy and tranquility. 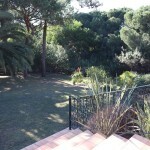 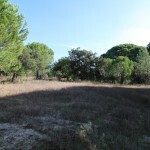 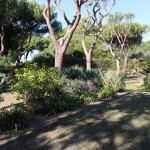 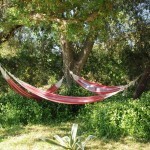 This small paradise occupies 1620 m2. 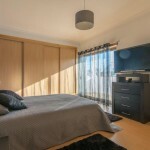 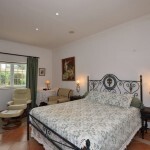 It comprises 2 houses and annexes, with a total of 6 bedrooms (4 are suites), 2 spacious drawing rooms with salamander-stoves and 2 equipped kitchens with all the basic electrical appliances. 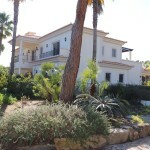 Property is perfect for a holiday home or may function as local accommodation (already has the necessary license). 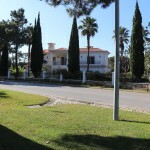 Five-bedroom house. 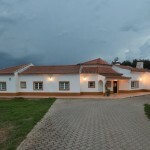 Ground floor: entrance hall, dining room, kitchen, living room, balconies, 3 bedrooms (2 are suites with fitted wardrobes) and 3 bathrooms. 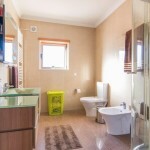 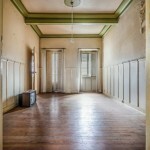 First floor: 2 bedrooms with fitted wardrobes and balconies, bathroom. 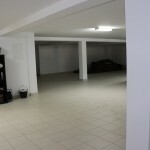 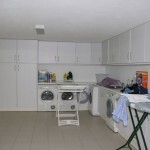 Basement: room for several cars, bathroom, kitchen with fireplace, wine-rack and laundry. 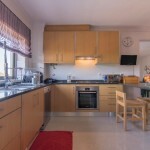 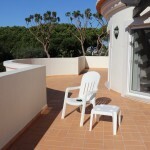 Central heating (natural gas), double-glazed windows, solar panels, long balconies, front garden and good access to garage. 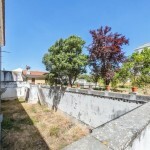 Surrounding wall and fence. 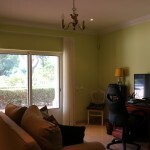 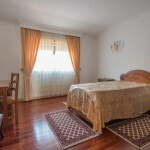 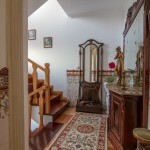 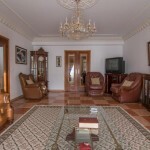 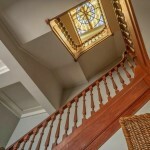 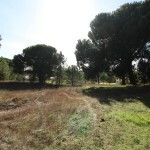 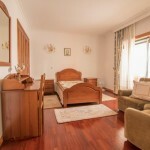 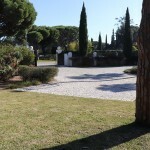 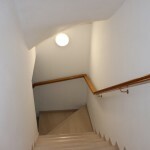 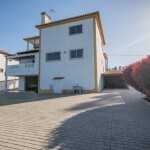 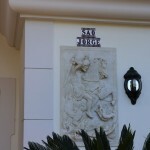 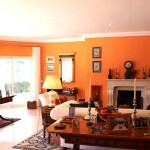 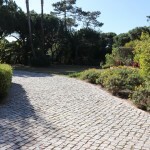 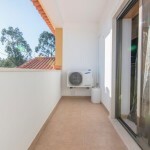 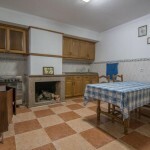 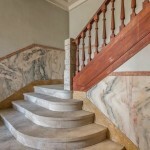 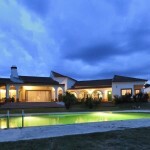 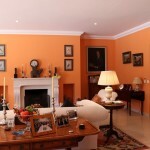 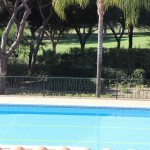 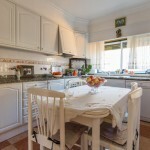 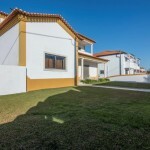 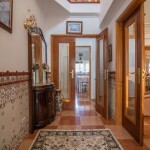 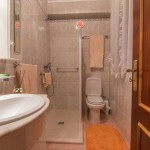 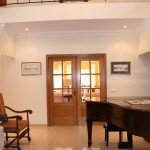 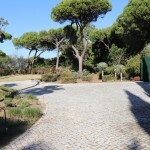 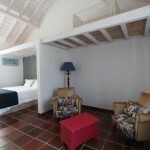 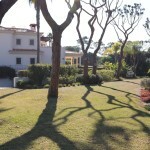 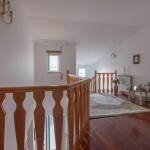 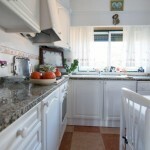 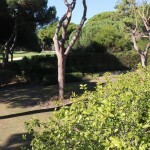 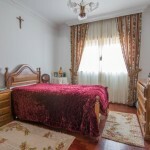 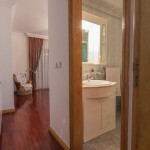 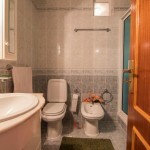 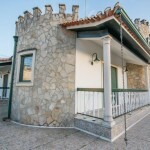 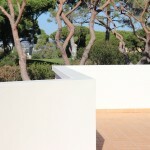 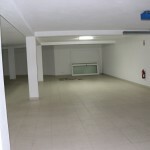 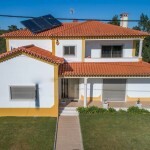 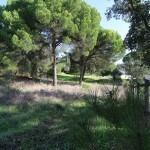 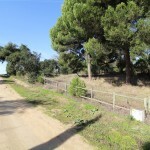 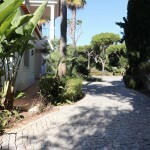 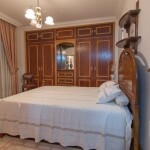 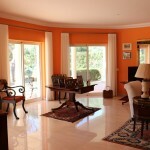 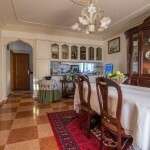 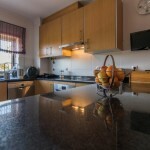 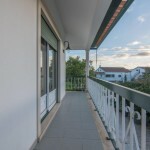 Excellent location, only 5 minutes from the Fátima Sanctuary. 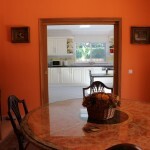 This excellent four-bedroom house has a garden, borehole, central heating, air-conditioning and annexes. 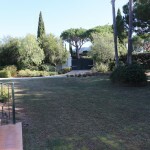 Front and back lawn, with automatic irrigation and shed. 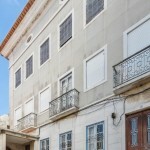 3 balconies, one with barbecue, garage for 4 cars, utility, shoe storage and room for an extra kitchen and bathroom, in the future. 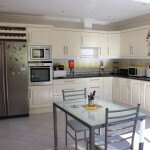 Ground floor: kitchen with dining area, living room, bedroom with fitted wardrobe and bathroom with shower and extractor fan. 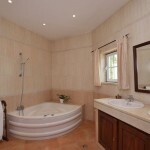 First floor: 3 bedrooms (one is a suite) and bathroom with tub. 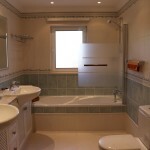 Air-conditioning and central heating (diesel) with a 1000lt deposit and heated towel racks. 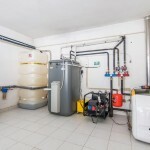 Aspiration cleaning, gas water heater connected to 2 large gas canisters on the outside. 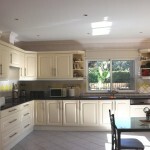 BOSCH electrical appliances and custom made cabinets.